April 12, 2019, is this year’s Day of Silence. It’s a day run by GLSEN, a national education organization that focuses on safe schools for everyone, to draw attention to the bullying, harassment and silencing of LGBTQ students in schools. 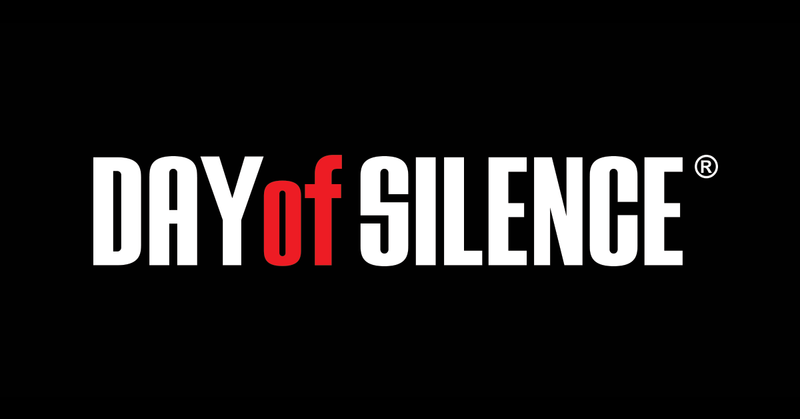 Each year, students of every gender identity and sexual orientation lead the observation of Day of Silence by taking a vow of silence for the entire day. Their silence speaks for those who can’t speak for themselves. Is the Day of Silence really needed? Studies say yes. According to GLSEN, almost 9 out of 10 LGBTQ students say they’ve been verbally, physically or sexually harassed at school. We’ve made great strides in acceptance for all students, but there is still a lot of bigotry and ignorance out there, and it’s important to point out that this bullying has happened and continues to happen every day in schools across the country. Being silent protests this harsh reality, and it’s a movement that gets bigger every year. Only you can decide if participating in Day of Silence is something you feel comfortable doing. 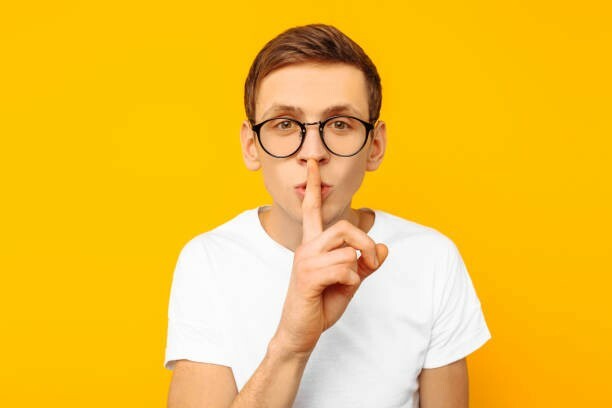 For starters, not every school is accepting or supportive of Day of Silence — while the school can’t force you to talk during lunch, passing time or before/after school, you CAN be compelled to talk in class if a teacher tells you to. Fortunately, many teachers are supportive of LGBTQ rights, and if you ask them nicely to support your participation in Day of Silence, they may do it. The school itself might be very supportive, so GLSEN recommends students talk to administrators before going silent to make sure it’s okay. You may also decide not to participate because you don’t feel safe, and that’s completely fine. If you think your peers, teachers or school would punish you for being a part of Day of Silence, or if you think participating would “out” you before you’re ready (even though straight allies also participate in Day of Silence), it’s totally fine to sit out this observance. No one can judge anyone for how much they participate in LGBTQ advocacy causes — your own safety and security must come first, period. If you DO want to participate, you can visit GLSEN’s “How to Participate” page for more information. You can even download and print cards there that you may hand out while you’re being silent to explain to people what you’re doing. You can be ready for Day of Silence with very little effort, and you can share the link and info with anyone you wish, from your school’s GSA to your family and friends. If you don’t want to participate but you still want to help, the best thing to do is be supportive of those who are being silent. Encourage anyone who’s doing it by telling them how awesome they are. Help explain what’s going on to those who have questions. Defend the silent if others harass or mock them, even if it’s just by getting a teacher or administrator involved to de-escalate the issue. Share info on social media if you feel comfortable doing so. You may not be in the right place to go silent for the day, but you can use the voice you have to make a difference.